Recent figures released by the Society of Motor Manufacturers and Traders show that grey has become the most popular colour for new cars in the UK, with black and white being second and third. Now not that there’s anything wrong with grey, black or white cars but we at ClassicLine always like to stand out from the crowd, so we’ve gone back through the archives to find our favourite colours for cars that we think should make a comeback. The national racing colour of Italy since the early 1920s, Rosso Corsa has now become heavily related to Ferrari. 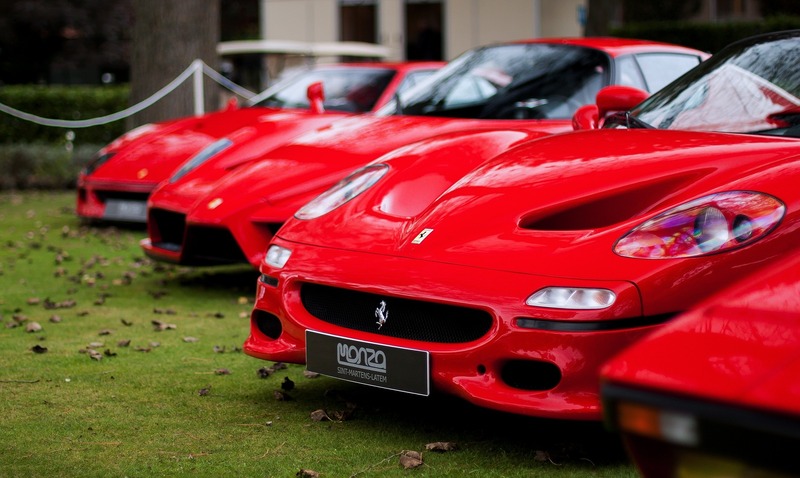 The bold shade of red can still be optioned on the latest Ferrari models to this day. Ferrari are also the only team to have retained their national colours in the world of Formula One. Sadly red was only the fifth most popular colour for new cars in 2018. 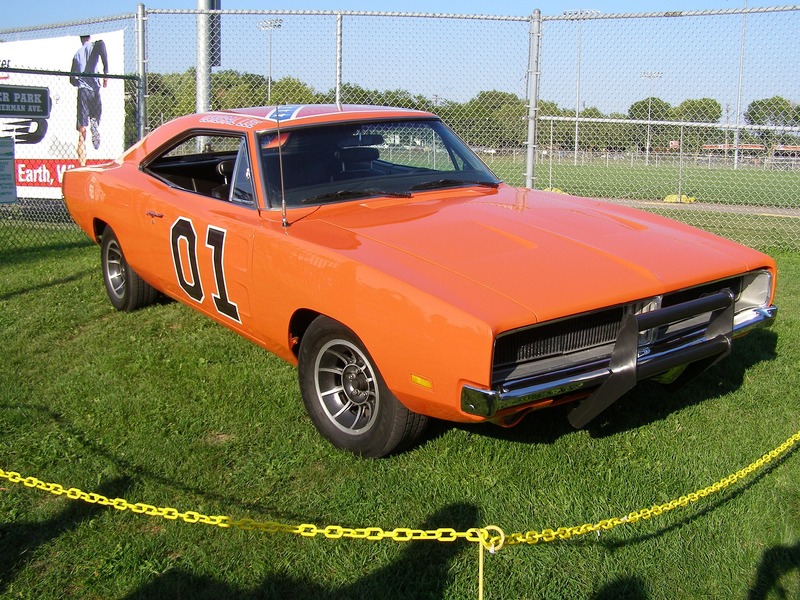 First seen on 1960s Dodge Hemi Cars, such as the Charger and Challenger, Hemi Orange became famous following its appearance in the Dukes of Hazzard. The Hemi Orange Dodge Charger or General Lee as it is more commonly known is still as iconic now as it was back during the shows running. Orange came seventh in 2018s new car colours. 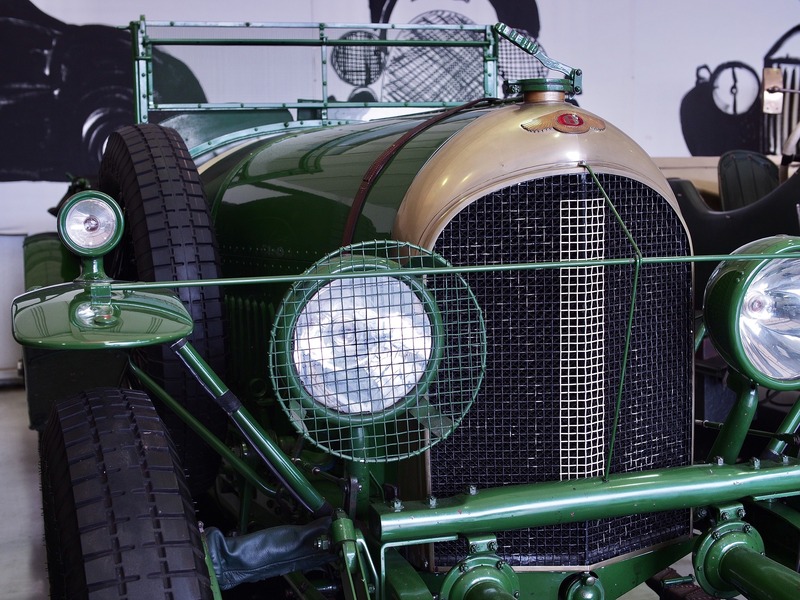 Another of the national racing colours from the very earliest days of motorsport, British Racing Green was originally used as a tribute to Ireland when they held the 1903 race of the Gordon Bennett Cup because motor racing was at that point illegal in England. The dark green is still in use today by Aston Martin in the World Endurance Championships. Green came eighth in the list of 2018 car colours. 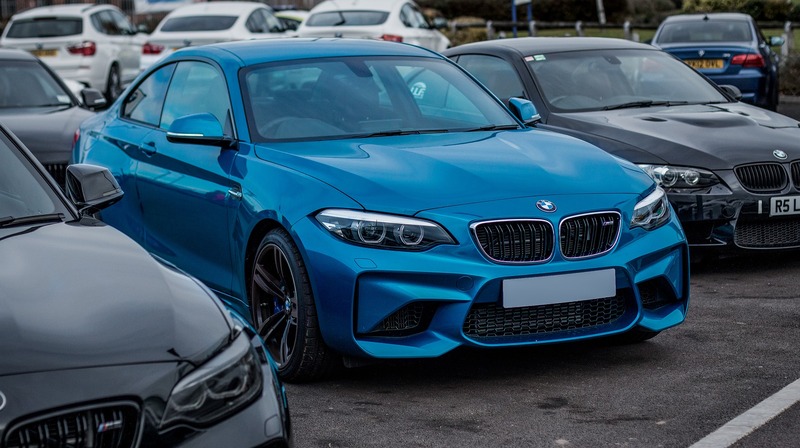 One of BMW’s iconic colours Estoril Blue gets its name from the Autodromo do Estoril, a race track in Portugal, which hosted the Formula One Grand Prix from 1984 to 1996. The colour still features in BMW’s showroom line-up today and blue came in fourth on the list of most popular colours for new cars. Whilst you may not have heard of Cascade Indigo by name before, you have almost certainly seen it. 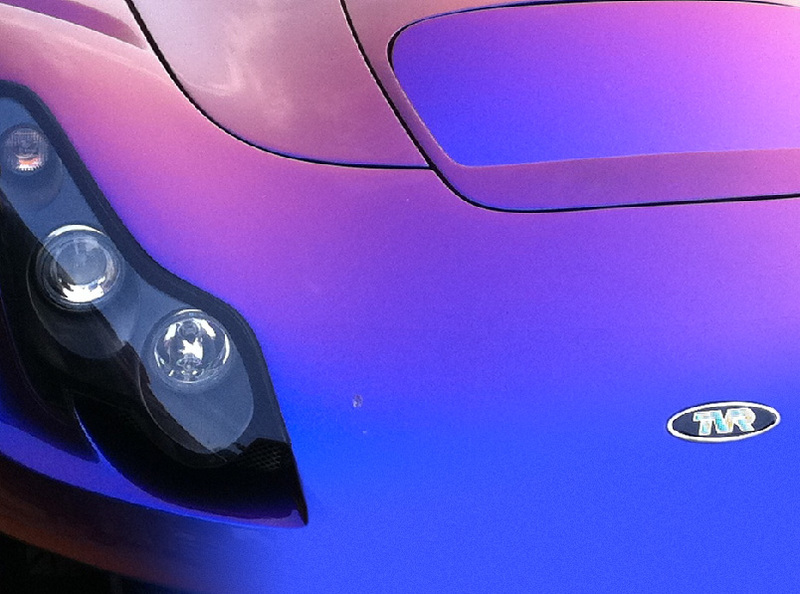 One of TVR’s most eye catching colours, it changed shade depending on what angle the light hit it, creating a very unique style not seen on their contemporaries at the time. Interestingly purple didn’t make the top ten colours from 2018. What are your favourite iconic car colours from history, let us know.